If you're planning to grow barley and wheat this spring, Librax® will help them flourish! Librax® delivers the power of Xemium® in an optimised formulation making its metconazole partner more readily available than alternative metconazole formulations. Librax® is an emulsifiable concentrate containing metconazole and fluxapyroxad. Librax® is a flexible alternative providing broad spectrum disease control for use in winter wheat, spring wheat, durum wheat, winter barley, spring barley, rye and triticale. With average higher yield results recorded over Aviator® 235 Xpro in wheat (n= 44 independent trials 2014/15), Librax® is an alternative azole to prothioconazole. 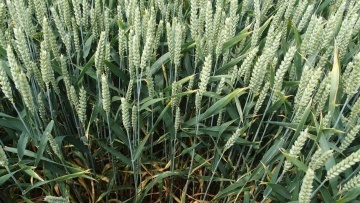 Librax® is highly active against DON generating Fusarium head blight (same rating as prothioconazole) which makes the product an excellent option for high risk milling wheat varieties. 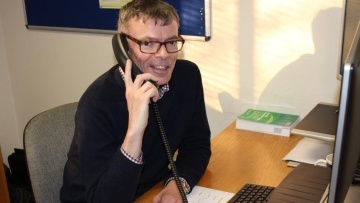 In addition, when problems arise with Septoria, the compatibility of Librax® with chlorothalonil boosts Septoria control and resistance management. Librax® boasts a wide application window at T2 and maintains green leaf area for longer where applications have been delayed. The optimised fomulation of metconazole enables better spreading and uptake for enhanced metconazole performance. 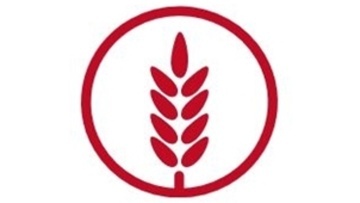 Unique physiological benefits of Xemium® lead the crop to utilize 80t less water per tonne of grain and better able to withstand stress scenarios; straw strengthening benefits improve straw quality. Librax® offers broad spectrum disease control and improved reliable for T2 control. 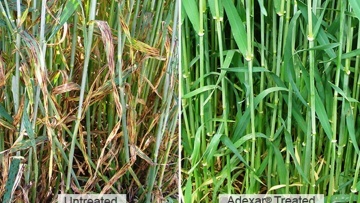 Librax® has excellent activity against the major foliar and ear diseases of wheat and barley, including Fusarium. 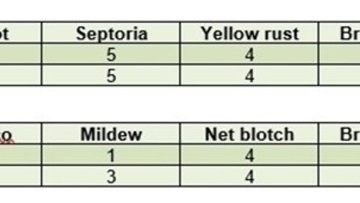 Librax® boosts Septoria control and resistance management and has compatibility with chlorothalonil. Be part of the Real Results Circle. Learn more about how Librax® can deliver greater yield for your crops. Find out more out the trials we are running with 50 farmers across the country, with our independent industry partners ADAS and AgSpace. Receive best practice advice to help you grow more.